Advertise on Facebook, Instagram, and Facebook Audience Network directly from a MoxiWorks account. Take the pain out of online marketing with MoxiMarketing. You can now advertise your services or your listings in just 5 minutes! Market on Facebook and Instagram today to win more listings in the future. When you create a Facebook ad, it now automatically is pushed to Instagram and Facebook Audience Network! Social media marketing is now expected by clients. Reach thousands of people while positioning yourself as a marketing-savvy agent. Generate new leads and grow your business. No need to connect your personal Facebook or Instagram accounts. Simply follow the three easy, prompted steps to select your budget and parameters. That's it! You'll be a marketing superstar before you know it. 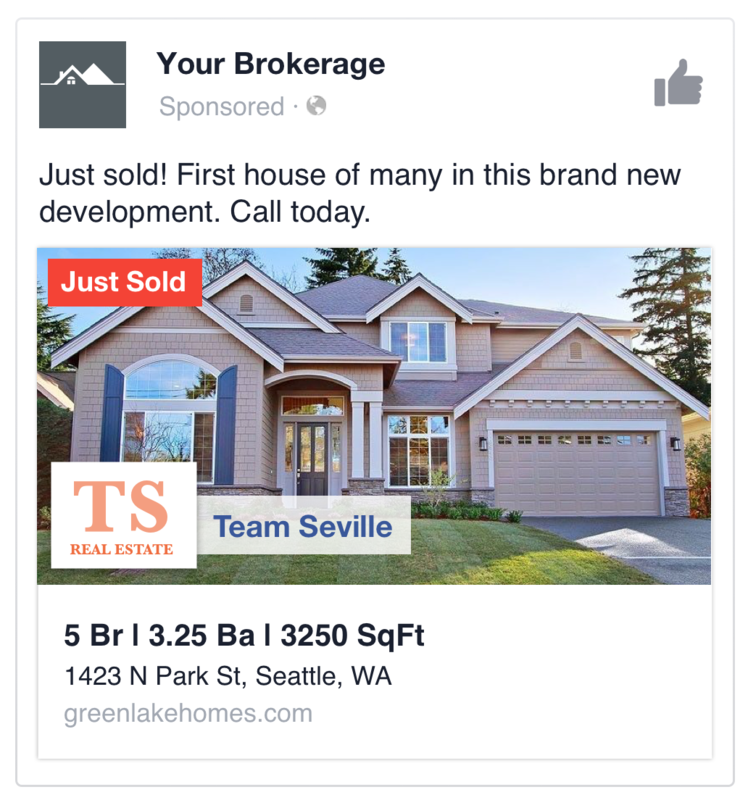 Brokerages can now spread the brand further with co-marketing. Select your budget and parameters, and cover part of the ad cost for your brokerages’ listings. This not only builds loyalty with your agents but markets your brokerage along the way. And, it requires almost no time or effort from your brokerage’s team. These real estate marketing tools' settings are simple and easy to set and adjust at any time.